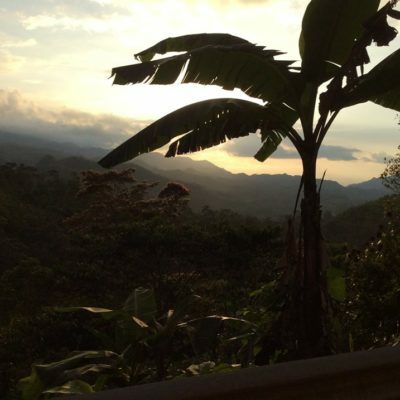 This year we spent 2 weeks in a small town called Chisec, in the Department of Alta Vera Paz, 7 hours NE of Guatemala City. This town serves approx. 6,000 people including those from the surrounding hamlets and villages. Many of our students came from hamlets a few hours away. Although there is a Public Health Unit in town, they are very poorly equipped. The National Hospital, 2 hours away, in Coban, also lacks necessary medications and equipment and often also the necessary trained personnel. We heard of 2 maternal deaths in this area during the past year, accenting the importance of further training for the local comadronas. Our course gives the students the knowledge and skills to assess pregnant women during their pregnancy to help prevent complications from arising as well as skills needed should an emergency arise during the birth. Learning how to feel the position of the baby. Our team was composed of 3 Canadians, Dr. Ruth Brighouse, an obstetrical GP from Kamloops, Birte Paschen, a registered Midwife from Vernon, and Annette Borkent, a maternity nurse from Salmon Arm. 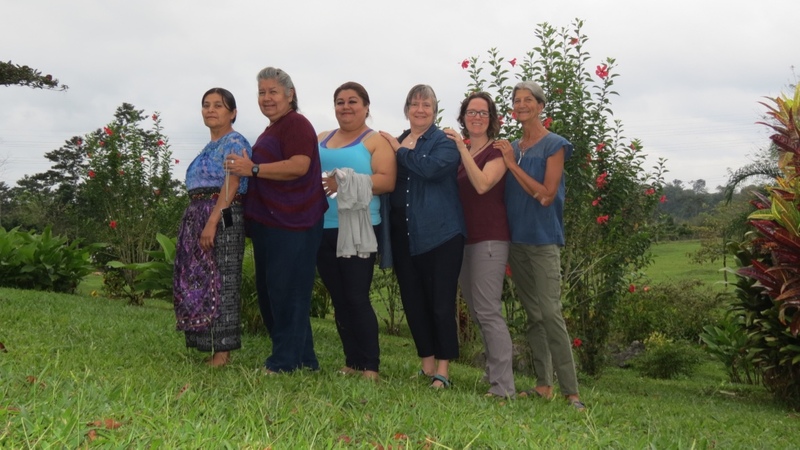 We continue to be blessed to have our Guatemalan teammates: Cenaida Juarez, our co-ordinator, Gloria Cutuj, our practising comadrona, and now Gaby Castellanos, a nutritionist and educator. This year, we had incredible support from the Compelling Love Ministries. Karren and Rocky Chupa provided a beautiful, ideal space on their property to host our courses. They also provided a mid-morning snack and a hot lunch for all the participants each day. 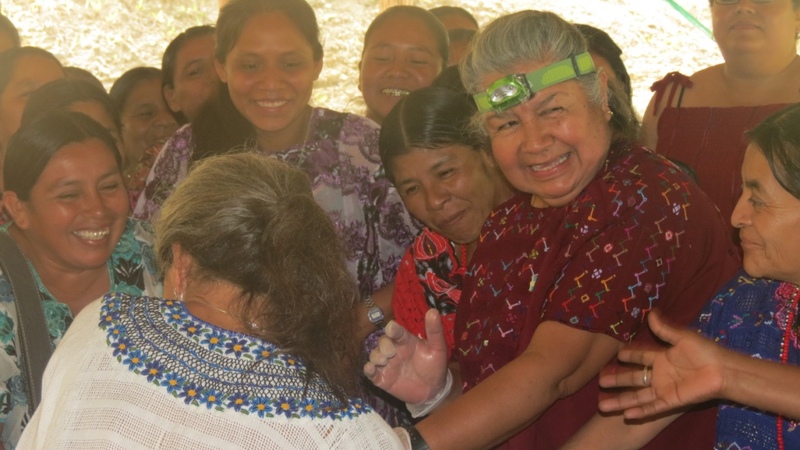 The mayor of Chisec provided accommodation and food for the comadronas living in villages far away. During our 2 weeks, 28 students took advantage of this! This also provided a venue for the comadronas to get to know each other outside of class and made for some great bonding. He also provided transportation from their accommodation to class each morning. Rocky did a lot of driving throughout the 2 weeks as well, picking up the team each morning and then making sure all the students and the team got back to their “homes” after class. We trained a total of 73 eager students, during our 2 weeks of classes. 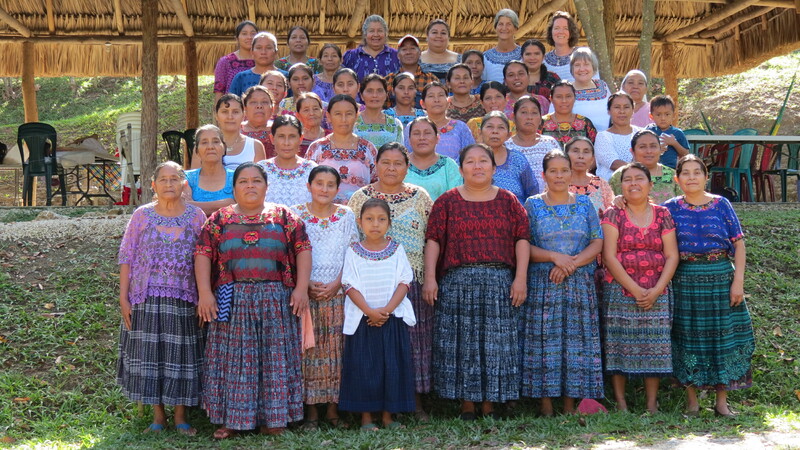 42 of the comadronas had more than 10 years experience! 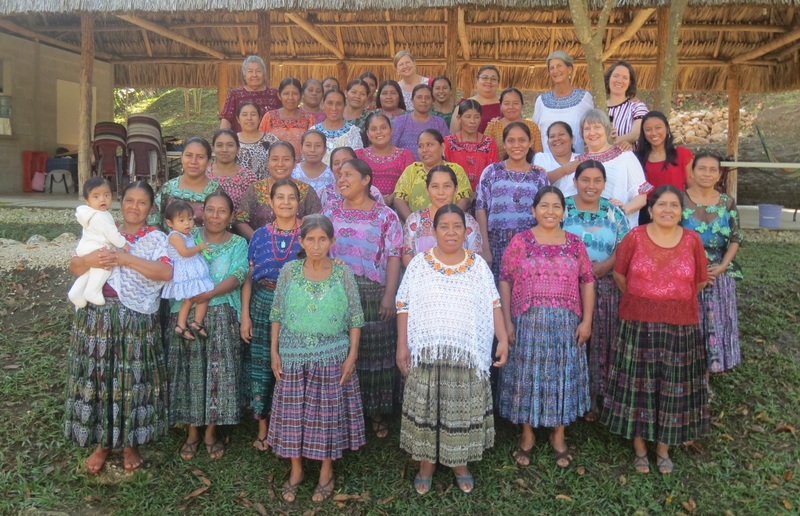 Of the remainder, 10 were just beginning their career as comadronas and 1 was a health promoter in her village. Once again, it was remarkable to see the students so intrigued by what they were learning. In spite of some having had some previous training, their desire to learn was palpable! We frequently heard that this was the first time they had experienced a “hands-on” type course. 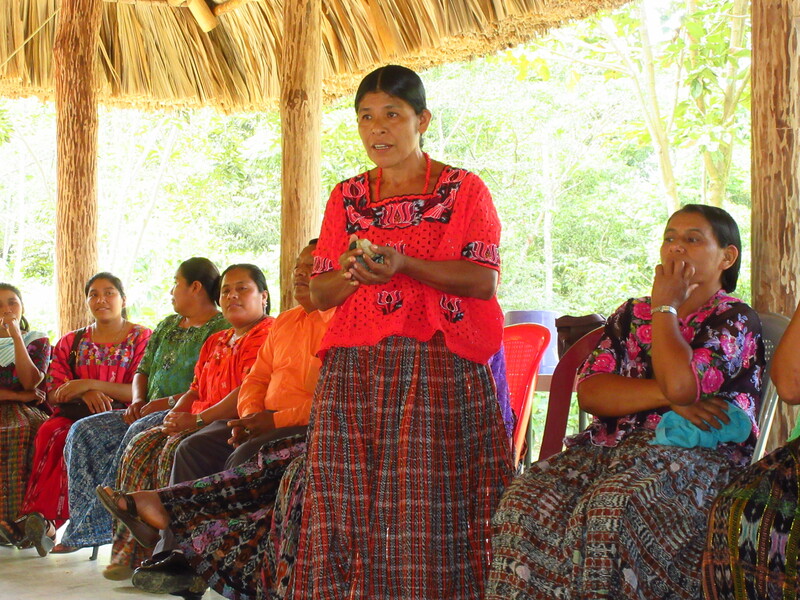 The majority of the comadronas spoke Q’eqchi’, the Mayan language of the area, and did not understand Spanish. 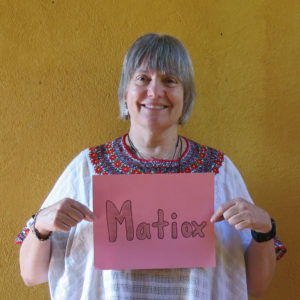 Q’eqchi’ is very different from the languages that Gloria, our Mayan teammate speaks. 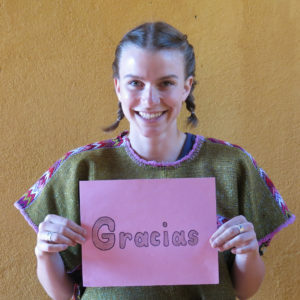 We were blessed to have amazingly proficient volunteer translators, Juliana and Olga, work with us. Of course, the hands-on nature of our course also ensures that the students learn the skills we teach. The courses were very well received and during our final talking circles (at the end of each week-long course) we heard, again and again, how valuable the training was that they had received, how they found the “hands-on” format to be very useful, and how they felt very grateful for the opportunity to participate in our course. 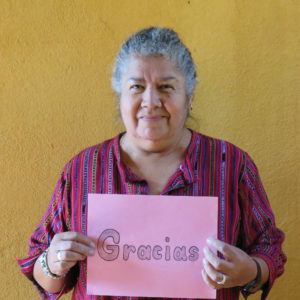 Even the comadronas with up to 49 years of experience, said they had learned new skills, and that this was the first time they had a course where they were shown and then, practised the skills. 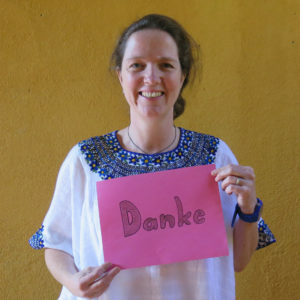 We had a wonderful graduation ceremony to celebrate the students completing the course and each student received their diploma and manual, as well as a kit of supplies to help them during their next number of births. Sharing what the course meant during our closing circle. 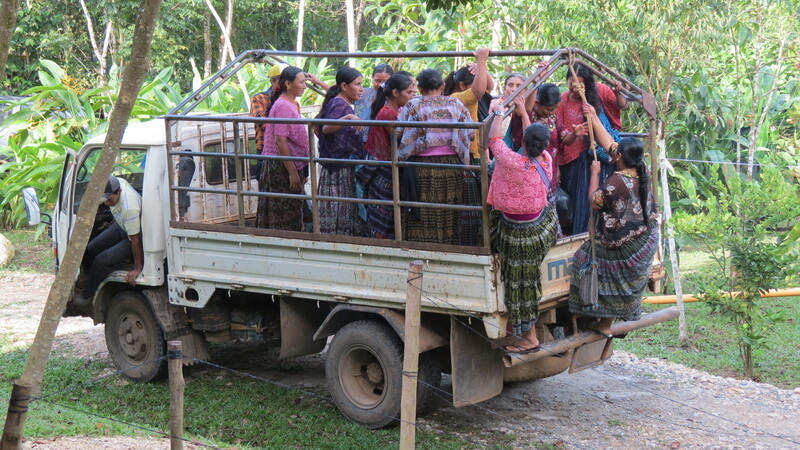 Our team has already been asked to bring our course to another municipality, Chichicastenango, with many remote areas. 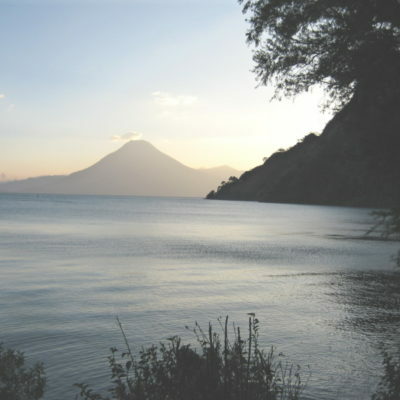 In the coming year our Guatemalan teammates will begin training in some of the towns of this municipality and then the Canadians hope to be back in Guatemala next year for continued training in this large municipality. The Ministry of Health continues to give us their approval and hope that we will be able to reach many other remote areas of Guatemala in the coming years. Although we have not been able to get definite statistics, the interviews done in communities where we have taught, revealed that the comadronas and the Public Health Unit personnel gave resounding approval of the courses. 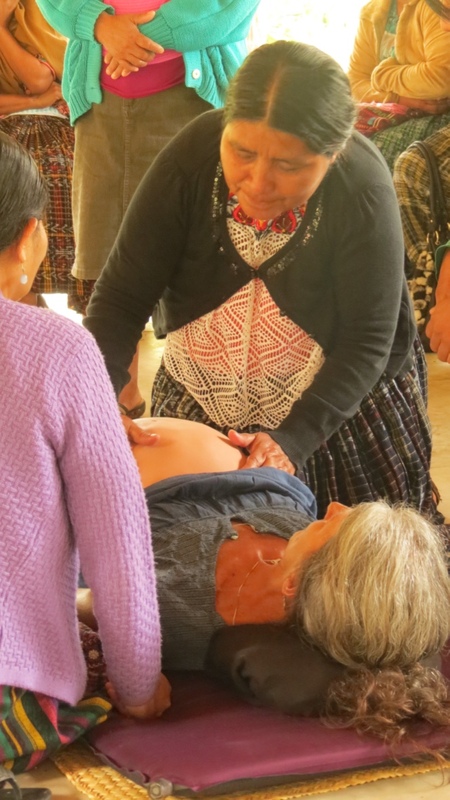 The comadronas feel much more confident in their assessments of pregnant women, prenatally and during birth. 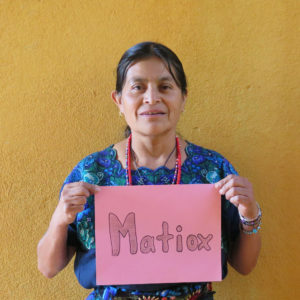 The health personnel are seeing the comadronas referring many more mothers to them when they determine that there are risk factors that need to be addressed. 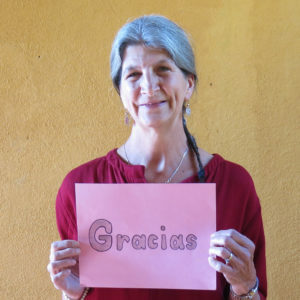 Thank you all, once again, for your appreciated support of this project, helping many Guatemalans learn safe birthing skills and saving lives! Muchas gracias!